PEI Kids’ Intervention efforts help children at some of the most critical and sensitive times in their lives. If children have been physically assaulted, sexually abused, violated, or are being lured by gangs toward paths of crime, PEI Kids supports and educates them and their families and helps them heal. It is the philosophy and practice of PEI Kids to never turn a child or family in need away. Since 1987, PEI Kids’ crisis counseling program has helped more than 5,000 Mercer County children who have been victims of sexual abuse. 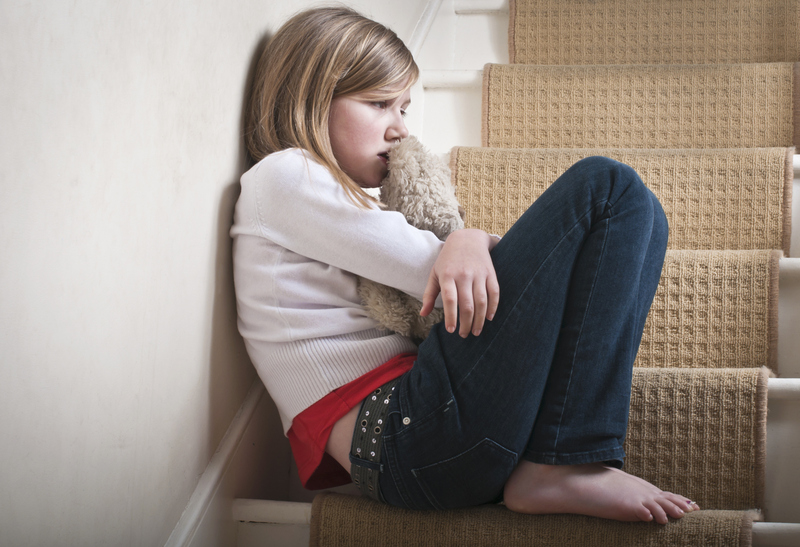 On average, over 250 cases of child sexual abuse in Mercer County are reported each year; and the County Prosecutor’s Office refers 98% of these cases to PEI Kids. Children of ages 3 to 18 years of age and their families are eligible to participate. We are the only area agency that provides mental health counseling to very young child victims. Therapeutic components include one-on-one trauma-based cognitive behavioral therapy counseling for victims, as well as support groups for victims and non-offending family members, as familial understanding and support is critical to the child’s healing process. Parents, health professionals and other child-serving agencies may make referrals to us. Run in partnership with local law enforcement, the Mercer County Juvenile Probation Department and Family Court, these community-based Juvenile Intervention programs have helped more than 1,300 juvenile offenders on probation for auto, assault or entry-level offenses become less of a danger to themselves and the community. Participants in our Comprehensive Juvenile Offender Outreach Services (CJOOS) program aged 11 to 17—90% of whom are already gang-involved—receive violence prevention and conflict resolution skills development, gang culture education, tolerance and critical thinking skills, and training in respect for authority. PEI Kids’ Managing Aggression and Violence (MAV) program helps youth with anger-related issues improve interpersonal communication, conflict resolution and violence-avoidance skills. MAV accepts referrals from school districts, as well.